upset or depressed, MPS is here to help! community be healthy and happy. here on out, it is up for debate on how good or bad the proposed changes are. for new and established patients. 2020 are closer to only $118 million. technology and never have an actual office visit. 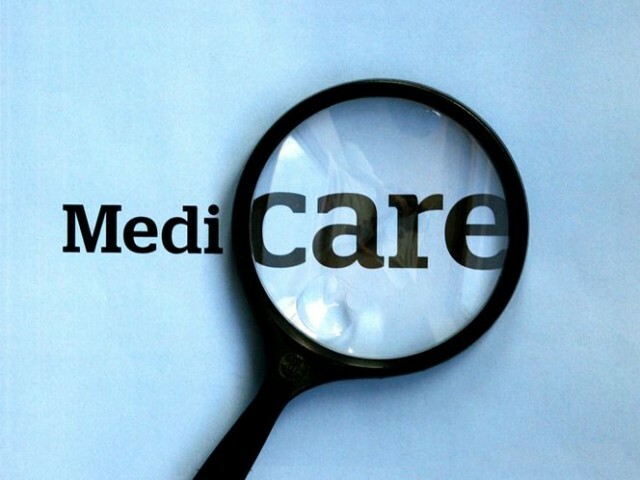 patients and less on the labyrinth that is Medicare.